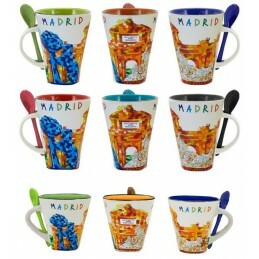 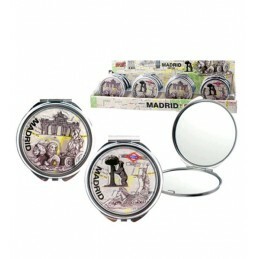 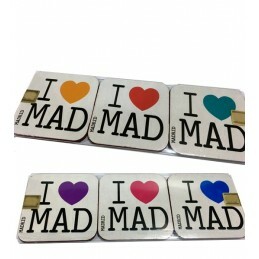 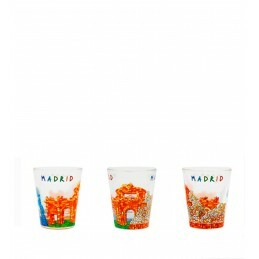 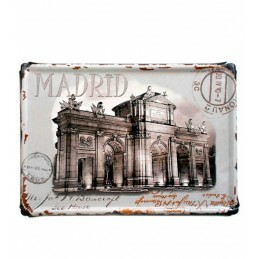 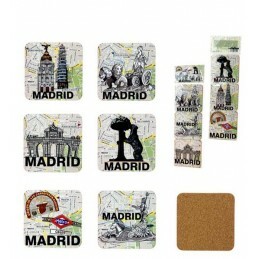 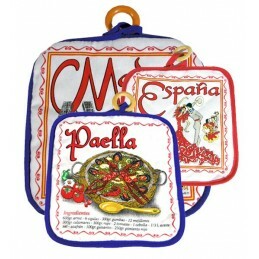 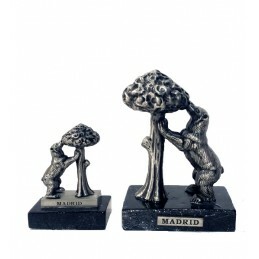 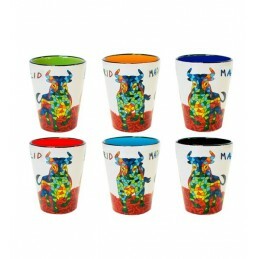 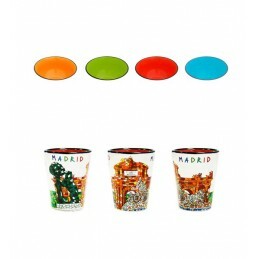 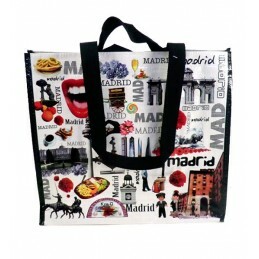 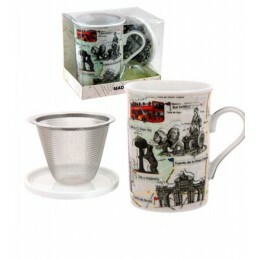 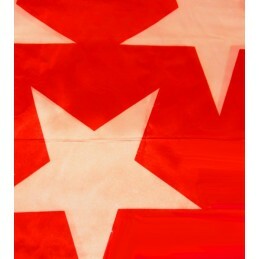 Madrid fan is the most famous and typical range of souvenirs. 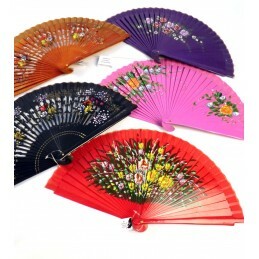 Spanish fans. 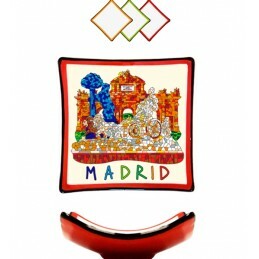 The rods are made of colored plastic and decorated with the most characteristic and emblematic monuments of Madrid, the Retiro Park, The Cibeles fountain, Puerta de Alcalá and the Neptune fountain, finished with lace.